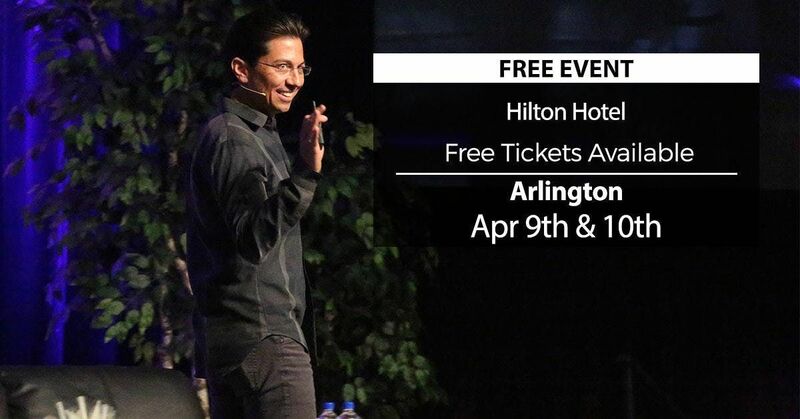 Dean Graziosi is sending his Millionaire Success Habits to Arlington, and right now tickets are FREE! Join us at this fun, relaxed and informative Conference that can give you a new way to think about making money like never before. Dean's Millionaire Success Habits have helped lead him to a New York Times best-selling book and a life of financial prosperity. This event is all about helping you succeed! 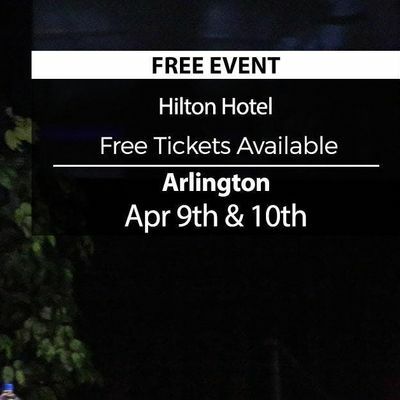 Dean's team will be teaching how locals in Arlington and surrounding cities can develop and use the proven Millionaire Success Habits!